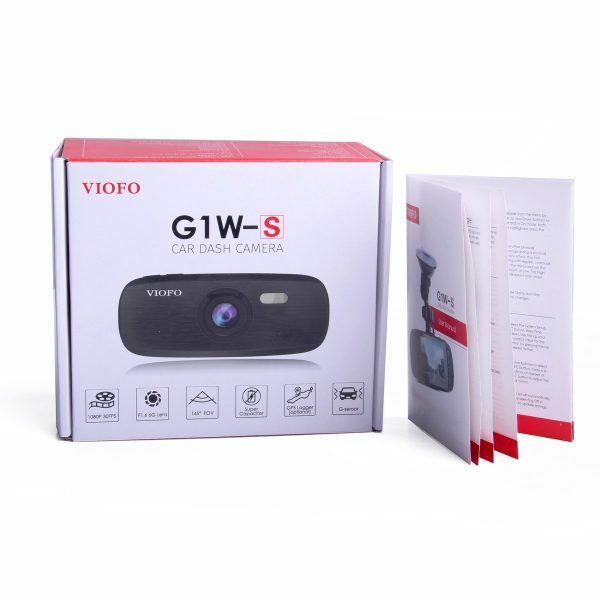 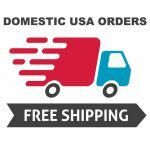 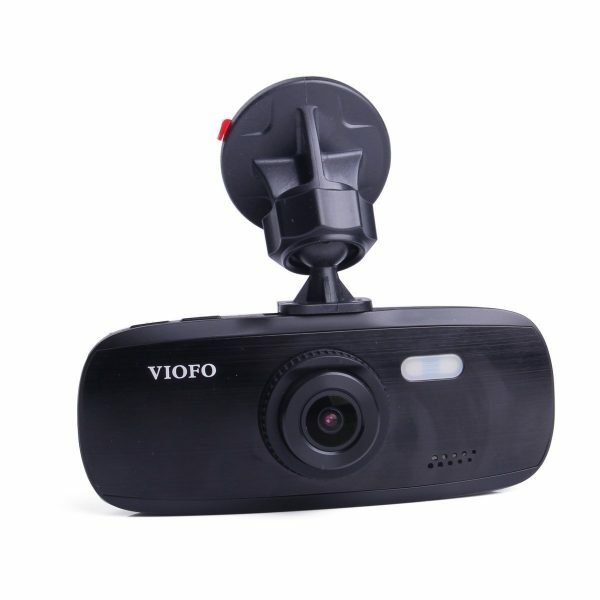 The G1W-S is VIOFO’S latest and greatest version of the G1W dash camera. 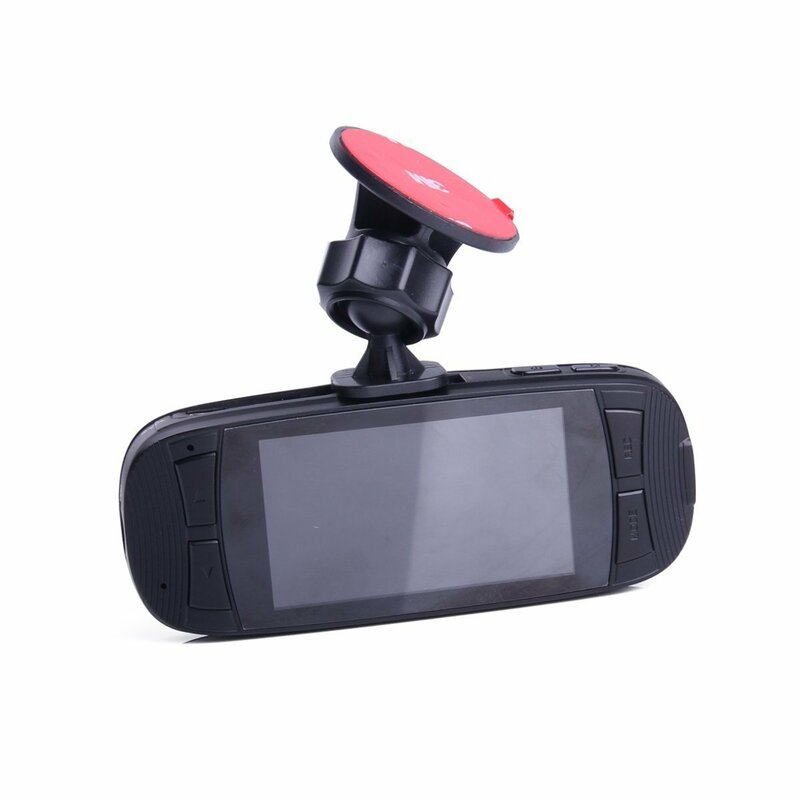 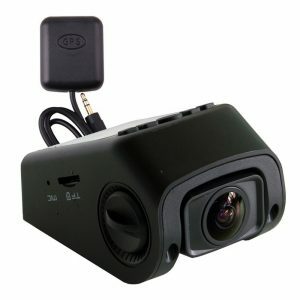 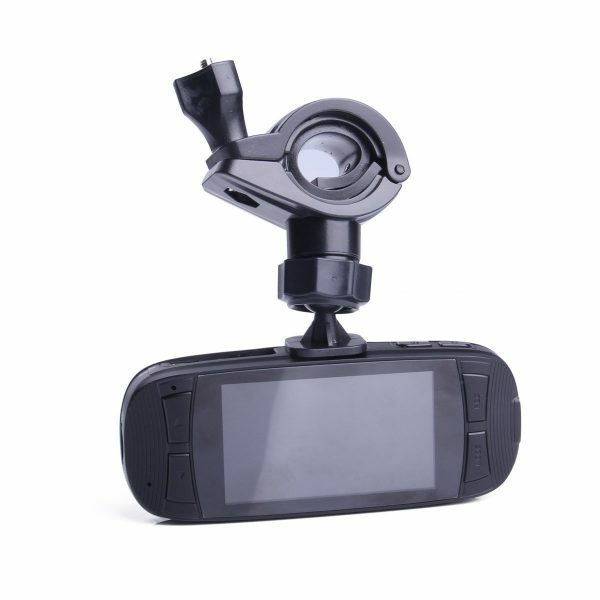 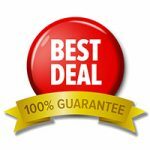 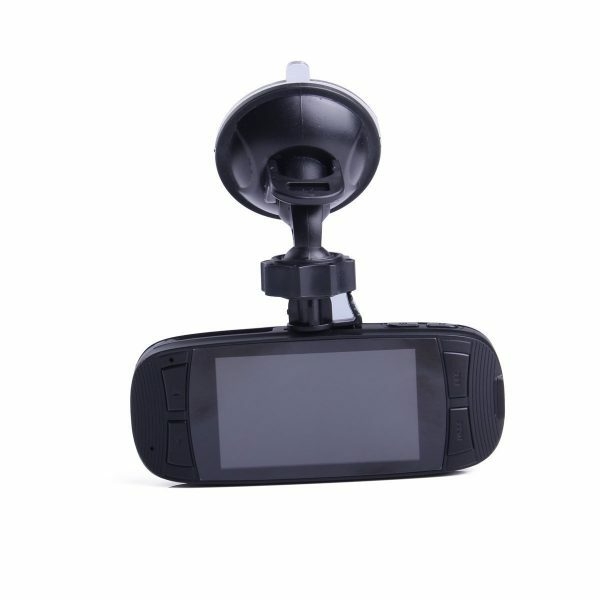 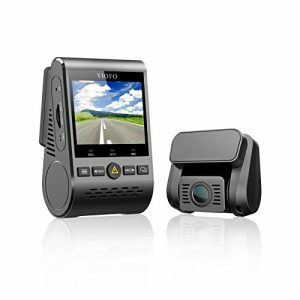 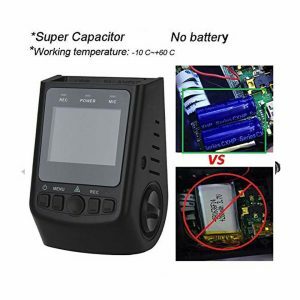 The G1W series dash cameras have been one of the most popular budget dash cameras over the last few years. The new G1W-S sports the Sony IMX323 image sensor for superior image quality, both day and night, over the past G1W generations. 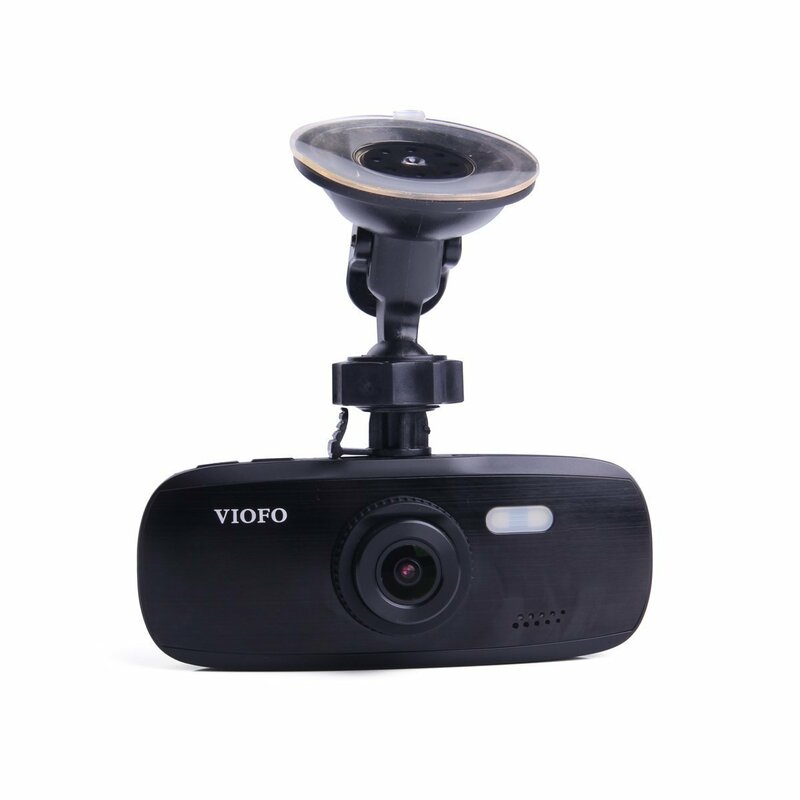 VIOFO also upgraded the G1W-S to a 6G F/1.6 lens with 145-degree field of view (FOV). 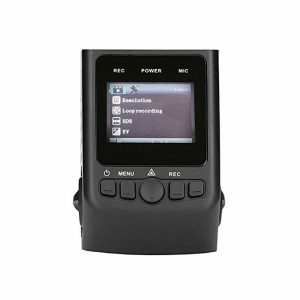 This new version will also now support GPS functions with the includedGPS module.